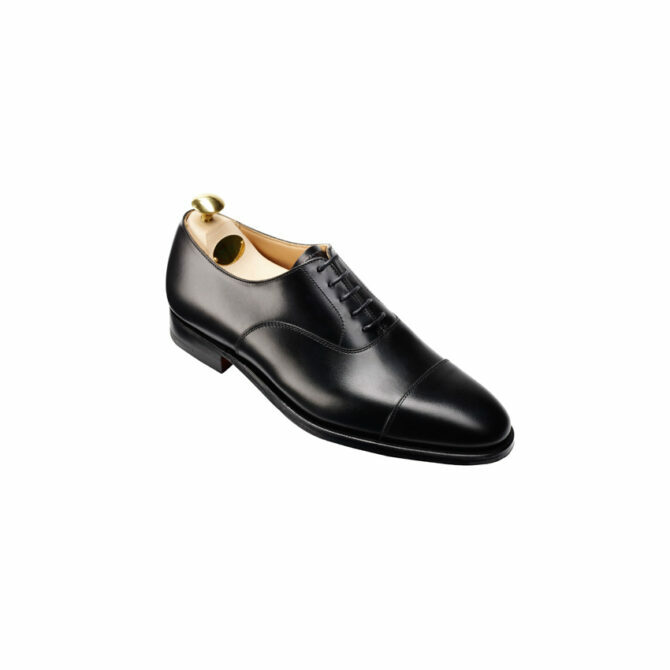 The Crockett and Jones Connaught Black Oxford is a black calf Oxford toe cap. Goodyear welted leather sole and insole fully leather lined. A classic oxford. Connaught, the original classic straight cap oxford from Crockett and Jones' Men's Main Collection. 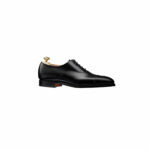 Made from the finest calf leather or suede and single leather soles. Connaught, the original classic straight cap oxford from Crockett and Jones’ Men’s Main Collection. 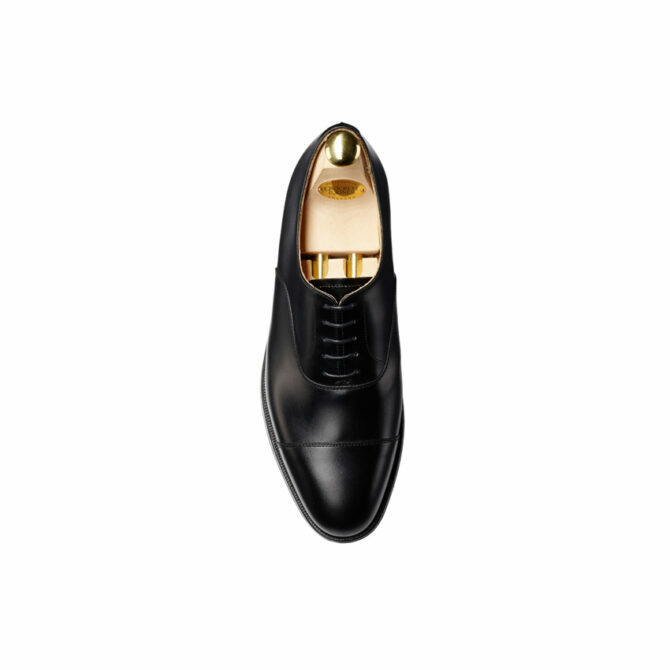 Made from the finest calf leather or suede and single leather soles.